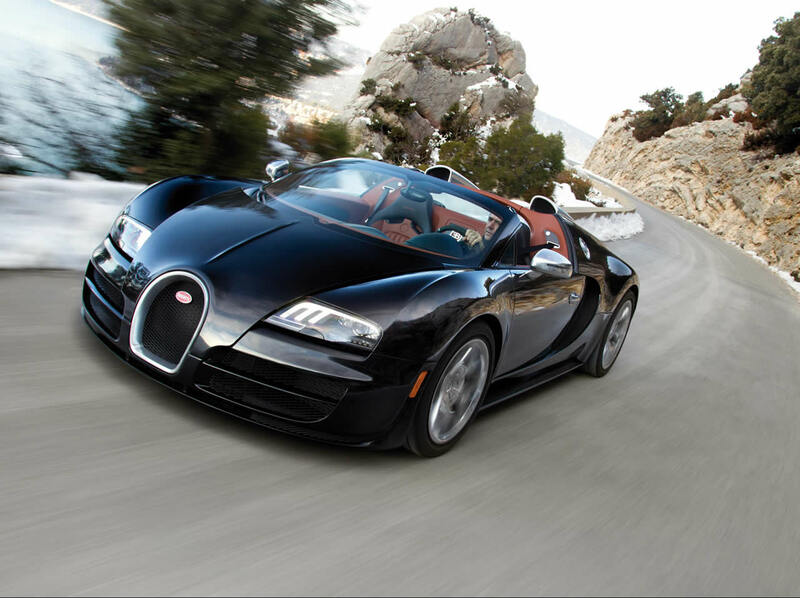 The Bugatti Veyron Grand Sport has established itself as the ultimate convertible supercar combining groundbreaking performance with luxury and comfortable road manners. The price is as super as the performance making it only within reach of the super-rich. The Veyron Grand Sport is the first convertible from the marque in modern times. It required a substantial redesign in order to keep the rigidity of the hard top; most of this was achieved with lightweight carbon fibre reinforcement. A polycarbonate roof panel is included and although this cannot be stored in the car an emergency fabric roof can be found neatly stashed away. 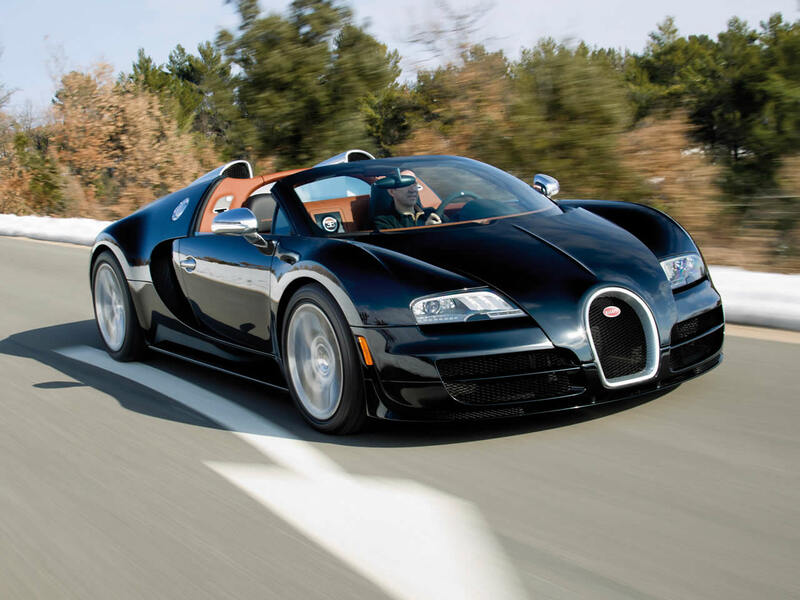 The Veyron’s performance is far from blunted, however, the top speed is limited to a ‘pedestrian’ 225mph with the open roof. 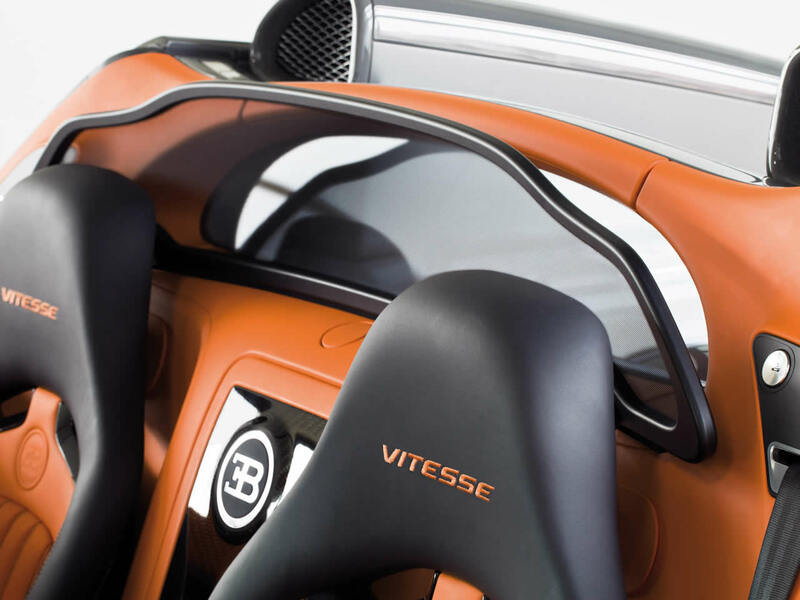 The Bugatti Veyron Grand Sport Vitesse is the final edition of the incredible series of hyper sports car. A limited production run of the car has begun with each car of course being built to order to the owner's specific taste and requirements. It is by quite a long way the fastest convertible car legally allowed on the road yet it is surprisingly easy to drive at low speeds. It is comfortable and luxurious too. If it wasn't so fabulously expensive you could quite imagine yourself pottering around in one every day. The quality of engineering is unsurpassed and every detail is beautifully thought out and well designed. 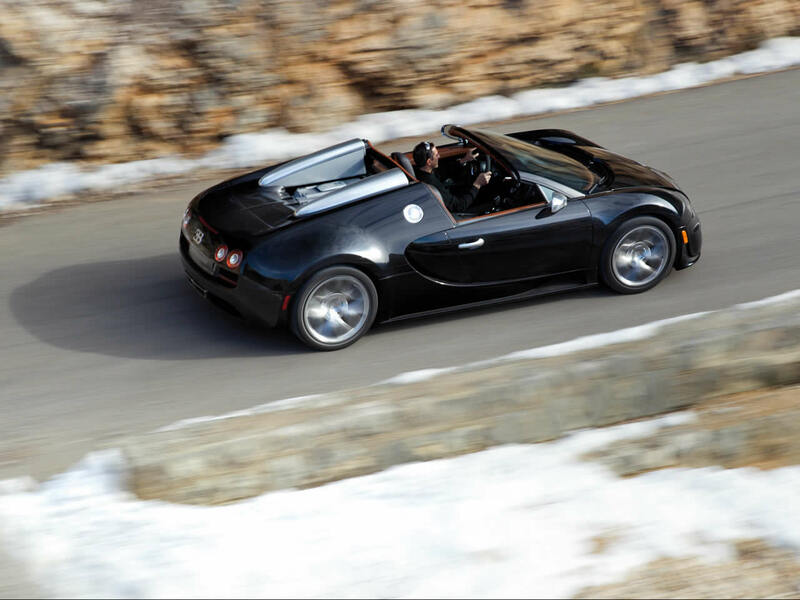 With the roof open the top speed is limited to 233 mph while a full 255 mph can be achieved with it shut, just so long as you have a suitable closed track to do it on. Do you drive a Bugatti Veyron Grand Sport? Would you recommend it to others? Start the conversation and let us know what you think of the car.